As a follow-up to previous posts (1, 2), let me give you another example of how easy it can be to come up with ideas for class exercises sometimes. 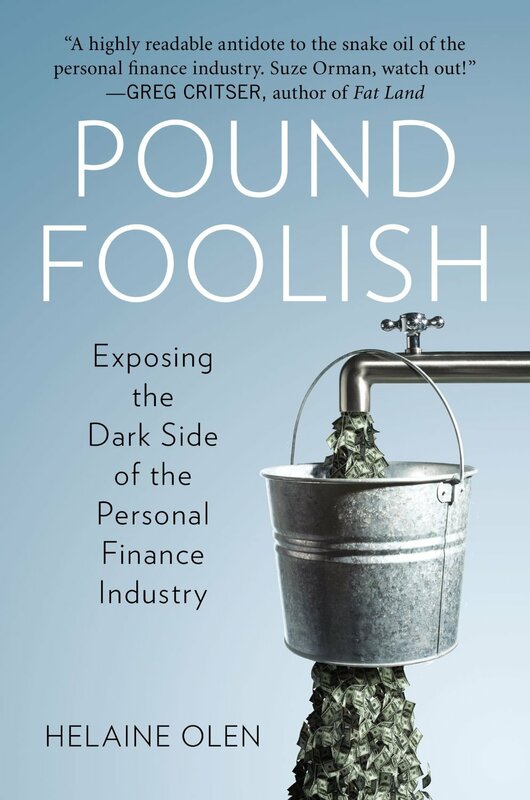 Last night I finished reading Pound Foolish: Exposing the Dark Side of the Personal Finance Industry (Helaine Olen). It's a book that makes you feel equally worried —about your own financial situation— and outraged —by our collective stupidity as a society. 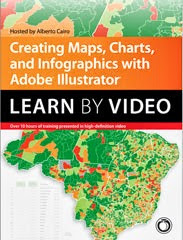 Pound Foolish is also good news for infographics and data visualization instructors because it doesn't showcase any graph or map, although many of the topics it covers are based on quantitative data. "As of the end of 2011, we had $17.9 trillion in retirement savings divided among individual retirement accounts ($4.9 trillion), defined contribution plans ($4.5 trillion), defined benefit plans ($2.4 trillion), government plans ($4.5 trillion), and with the remainder in annuity reserves, a number that is expected to increase significantly over the coming decade." "As spectacular as these sums sound, they aren't even close to enough. Americans are quite right. They should be fearful about running out of funds in their old age. According to Fidelity Investments, the average account balance of our 401(k) plans is $75,000. The numbers for African Americans and Latinos are worse -at $55,000 and $54,000 respectively, according to ING Retirement Research Institute, which claims $69,000 as the average amount of money in a workplace retirement plan. Only one in five workers over the age of fifty-five has managed to set aside $250,000 or more for their golden years. These are not exactly sums of money that will go far in retirement, especially when you recognize that many experts in the field believe that people need to save up to a minimum of $1 million to get by in their post-work lives, a net worth currently achieved by 8 percent of all households." 1. 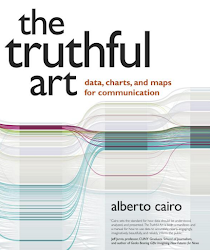 Discussion: Ask students how many graphs (or even maps and diagrams) they can envision when reading the chapter where those lines are. Tell them to look for the data they would need to design them. They should be easy to find in public databases. 2. Planning: Tell students to draw some sketches that show how they would arrange the graphics to tell a story. 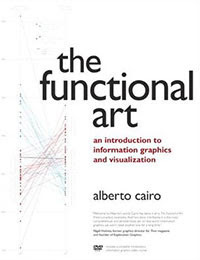 You could use examples like this one —which I explain in chapter 8 of The Functional Art— as inspiration. 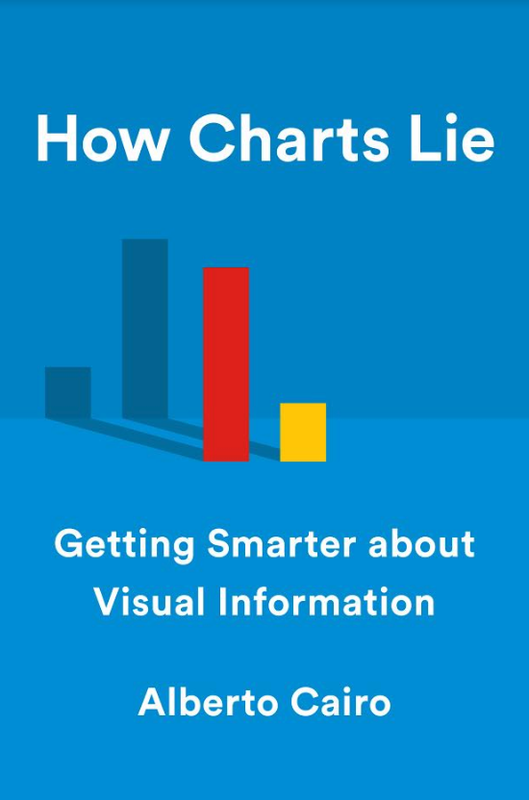 As an alternative, ask them to imagine an interactive visualization that doesn't tell a specific story, but that lets readers explore the data. 3. Design: Finally, ask them to create the graphics; remind them of the importance of good copy: Any good graphic is a balanced mix of words and visuals.